Welcome to the spooky Craft Lightning Halloween edition. This year I will be sharing Creepy Spiders you can make in 15 minutes or less. 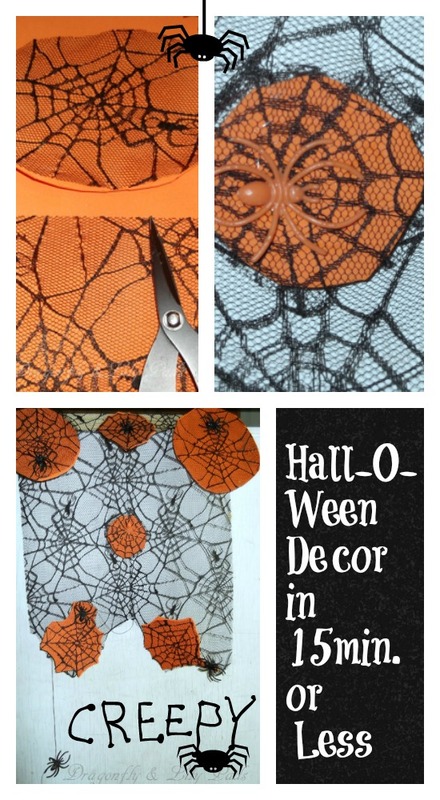 This is a great Halloween party activity or a way to decorate too. Take the scissors and random shapes of fun foam. 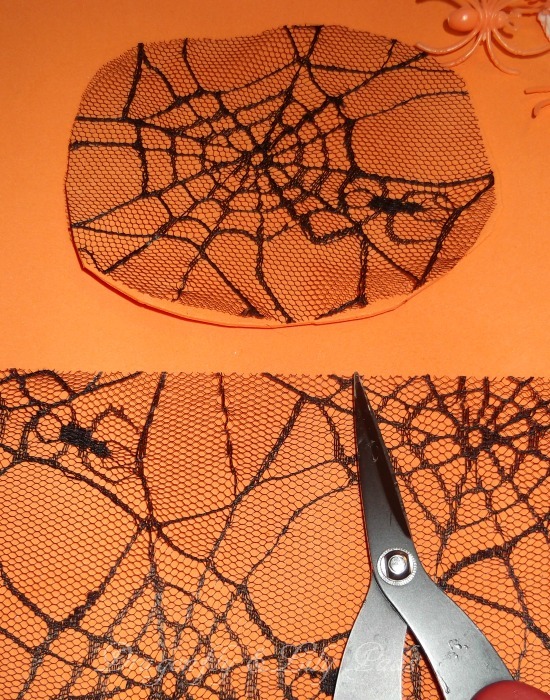 Then cut matching spider tulle to match your shapes. See photo below. 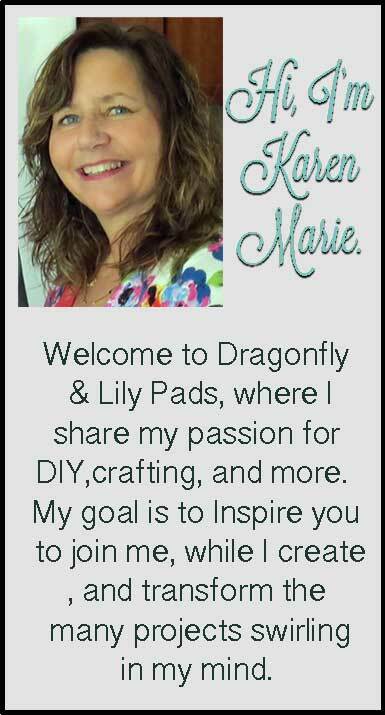 Glue using Fabric-Tac (Adults must help children) tulle to fun foam. Young children may use tacky glue. See Photo below. 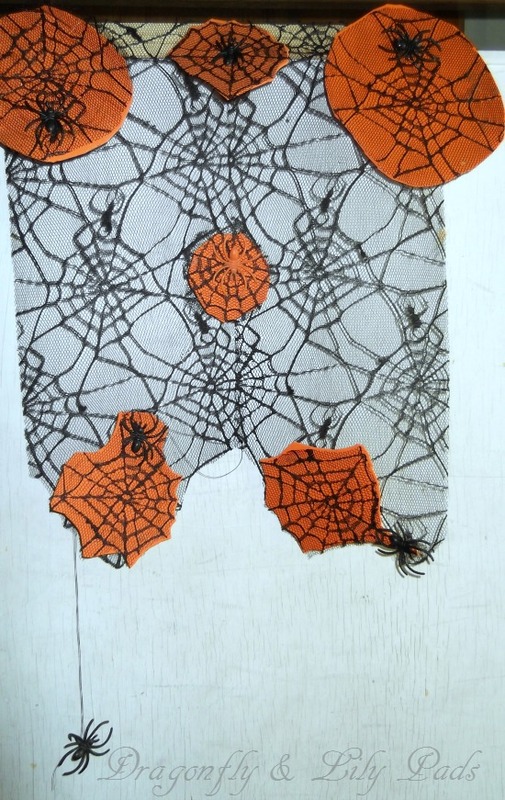 Cut Ring loop off spider and glue with Fabric-Tac or Tacky glue for children. 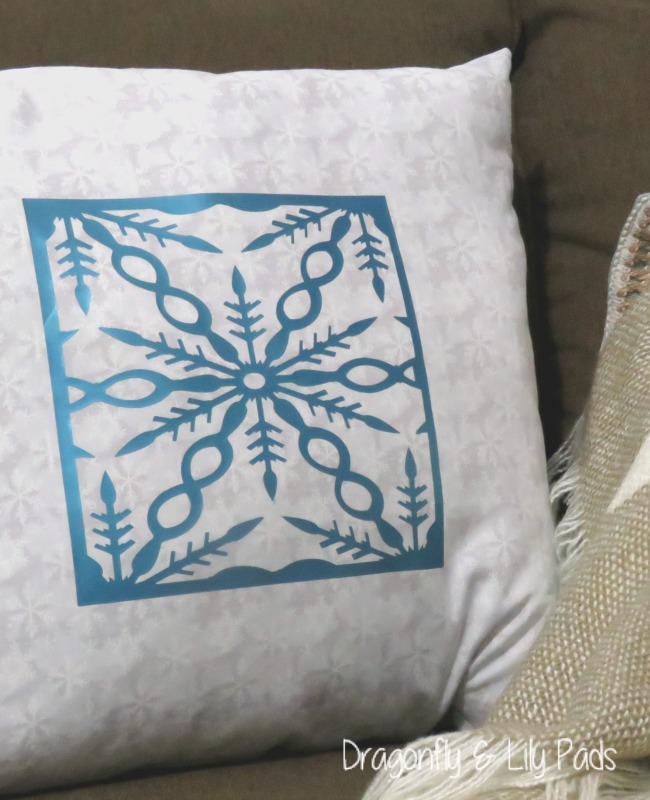 Add a loop of thread for hanging as decoration. 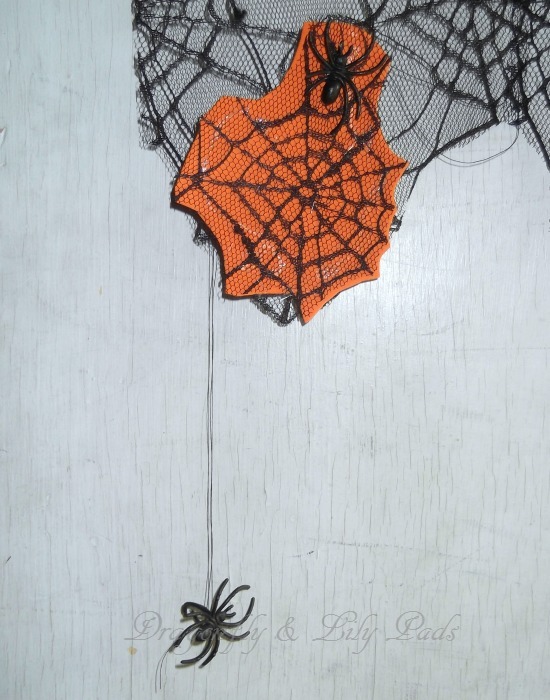 Thread through the lace and tie to spider and tulle to make your spider swing from your door decor. Use Fabric-Tac or Tacky glue to glue the school ruler to the strips of tulle. 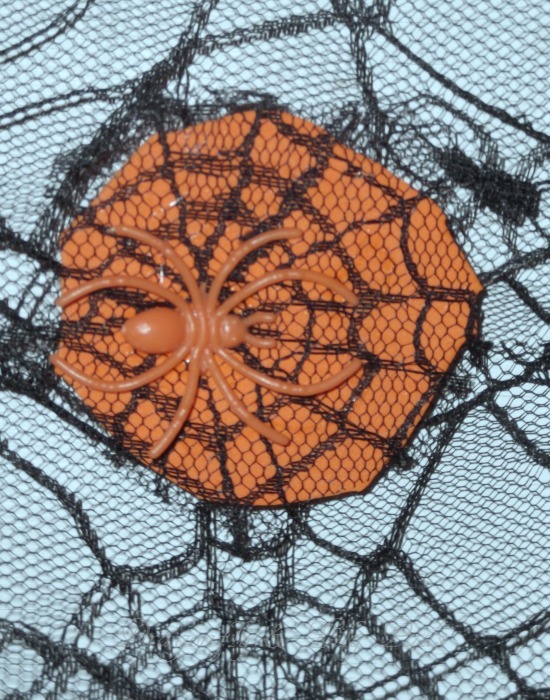 Then I glued the spider webs and spiders in random places. Hung it on the front door. Here is a image for you to save to Pinterest. 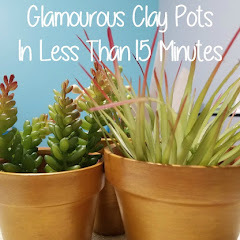 All these ideas still take less than 15 minutes with the same materials and different looks. Happy Halloween decorating my friends and be sure to visit all the creative blogs who have shared there talent during this edition of Craft Lightning Halloween. 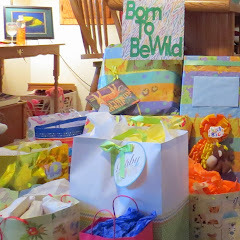 Here are a few more posts to enjoy.